Recently, I had the opportunity to create a logo for a friend's asian crusine website. Check it out below. 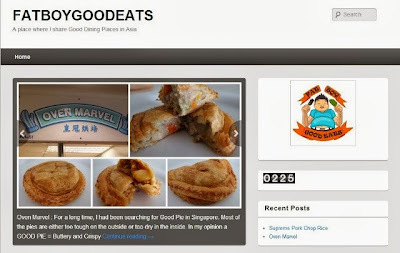 Check out the wonderful site which showcases lots of delicious asian crusine. Be sure to follow it! Leave your comments below of any website which you think suggest fantastic food crusine! Note: All artworks and pictures from fatboygoodeats.com belongs wholly to Fat Boy Good Eats and her owner, unless otherwise stated. No portions of the website may be used without expressed written permission by the owner. 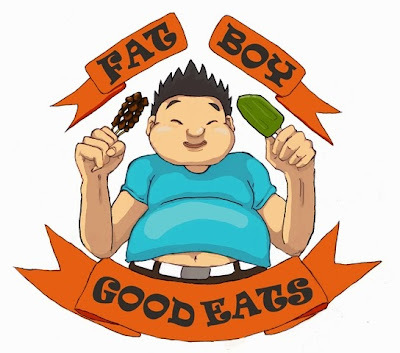 All Rights Reserved to Fat Boy Good Eats.